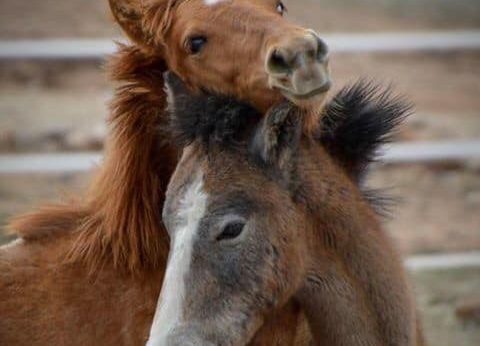 The smallest Salt River Horse ever is on the mend this Fourth of July holiday, and a phone tip may have saved the premature foal’s life. Volunteers say if they didn’t find this horse when they did, it would be dead by now. 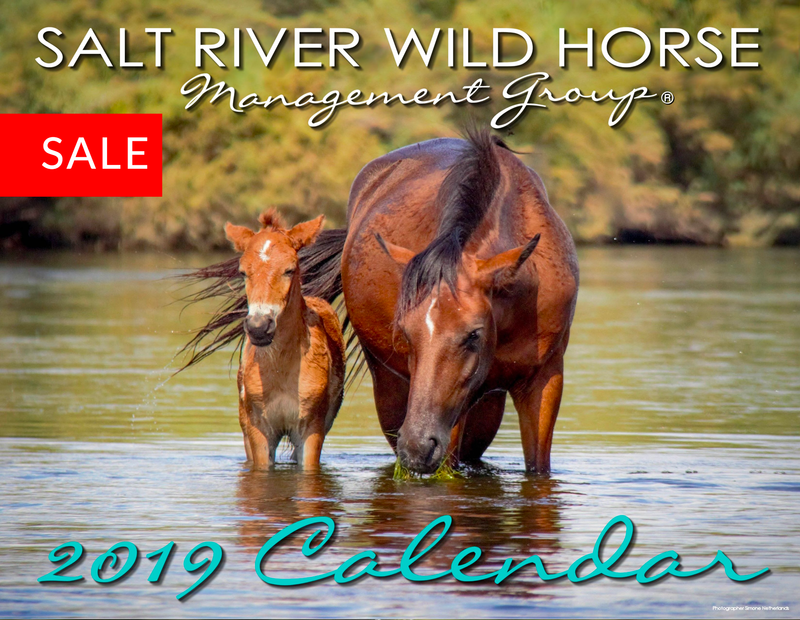 After getting a tip from their hotline, the salt river wild horse management group was able to find a premature baby horse fighting for its life. “We sent our field team out right away and we found that this was a tiny, tiny premature baby, just born, and we found out from some bystanders that it had been there for six hours” said Simone Netherland. 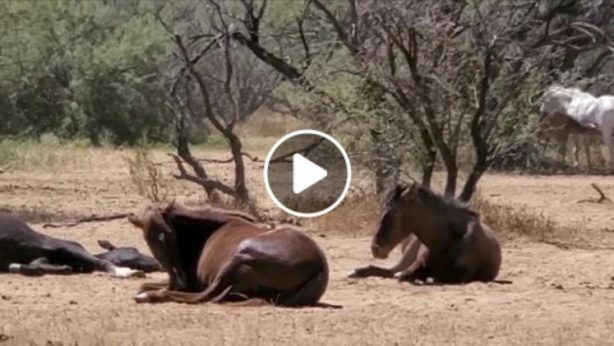 The male horse’s mother was nowhere to be found, and because of the triple digit temperatures, survival was no guarantee. However, a stay inside Netherland’s living room is helping the horse get back to a healthy weight. As for a name, that’s where you come in. The group is hoping the public can help out by sponsoring and naming the horse through their Facebook page.